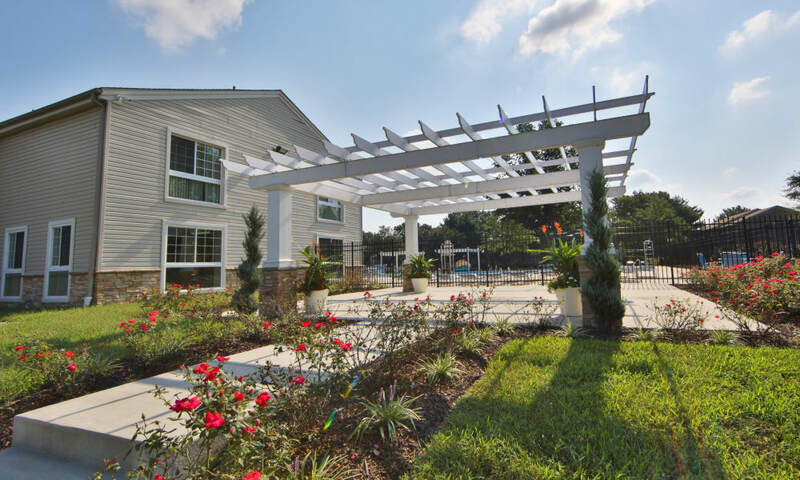 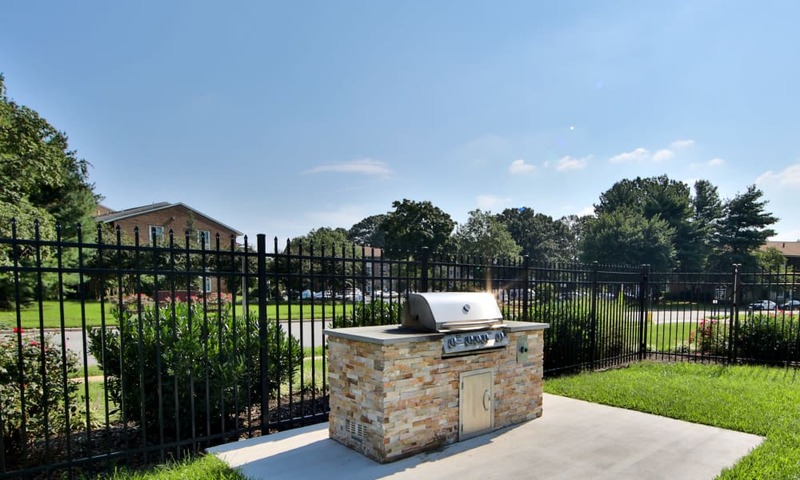 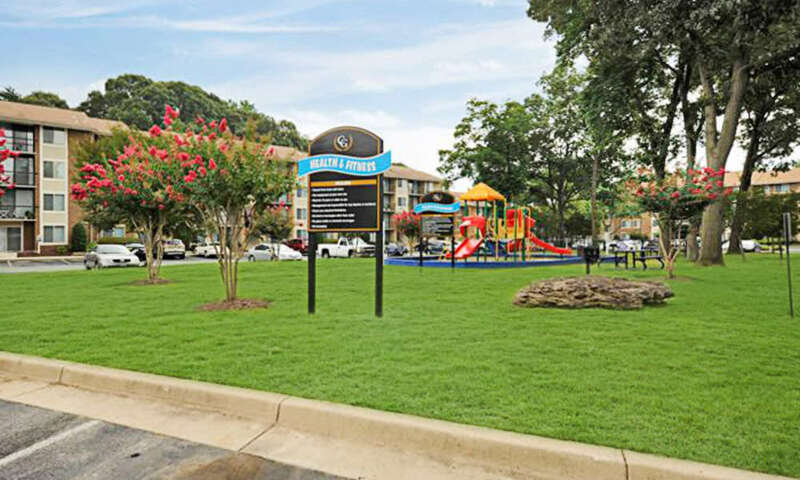 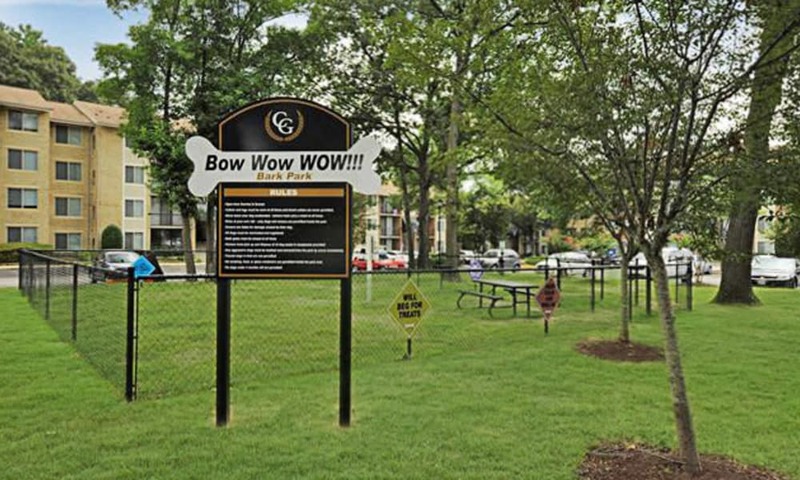 Imagine a weekend at home sunning by the pool, playing a couple of sets on the tennis court, or firing up the grill for a get together at Chesapeake Glen Apartment Homes. 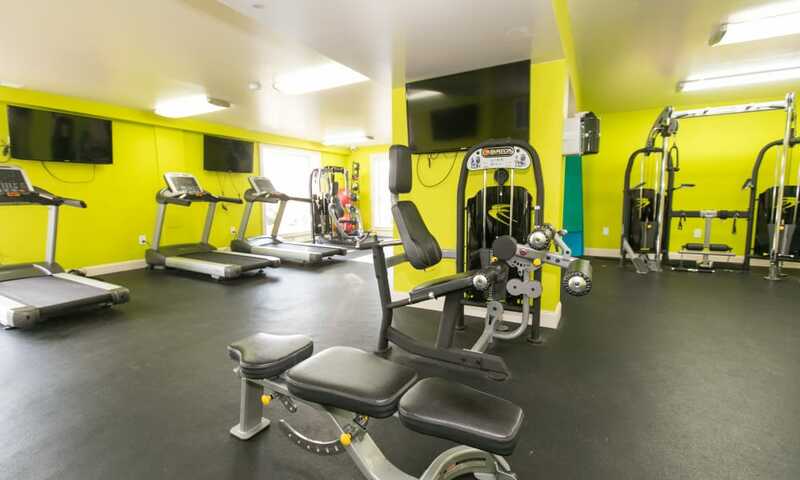 In the morning, start your day off right in our fully equipped fitness center then get on the road with easy access to I-97 or public transit. 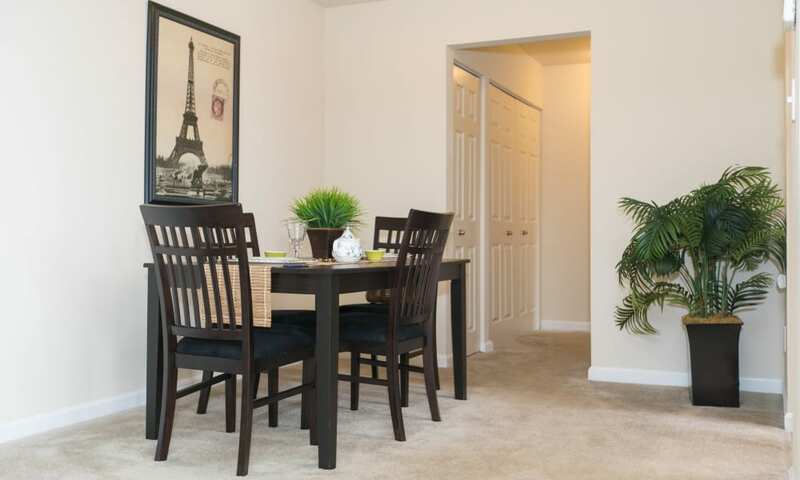 At Chesapeake Glen Apartment Homes, we make it easy to live your busy lifestyle the way you want. 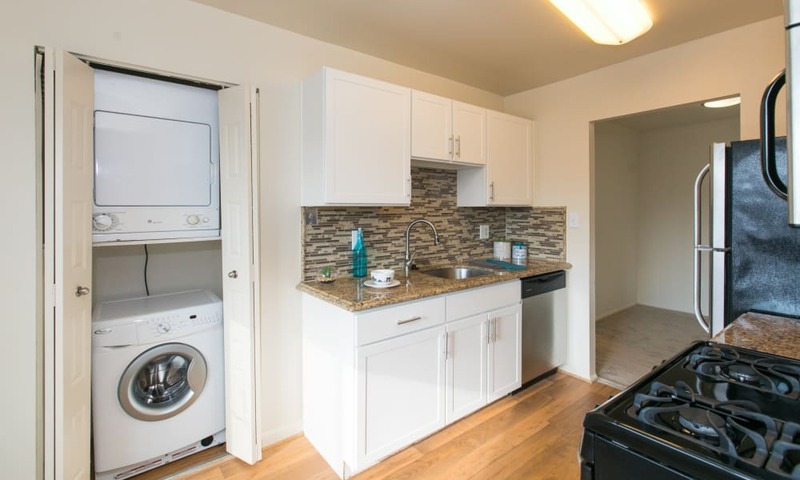 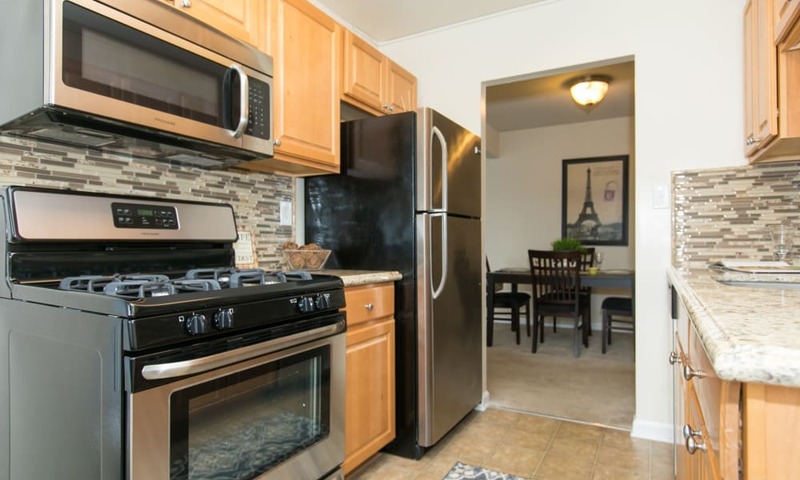 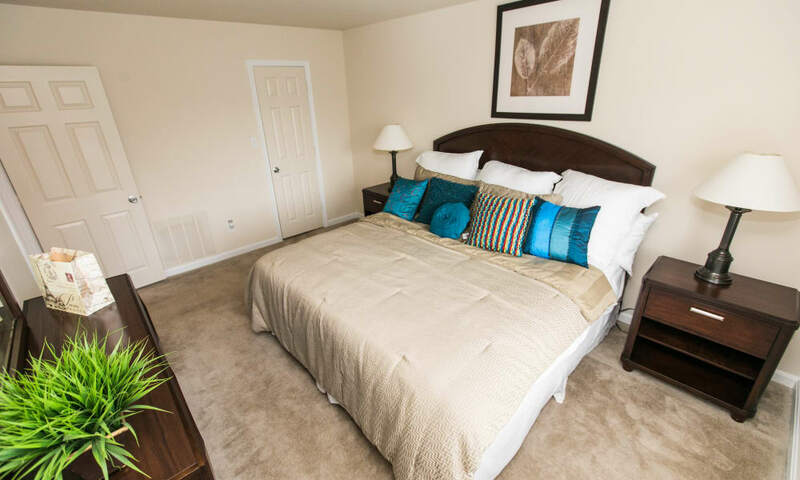 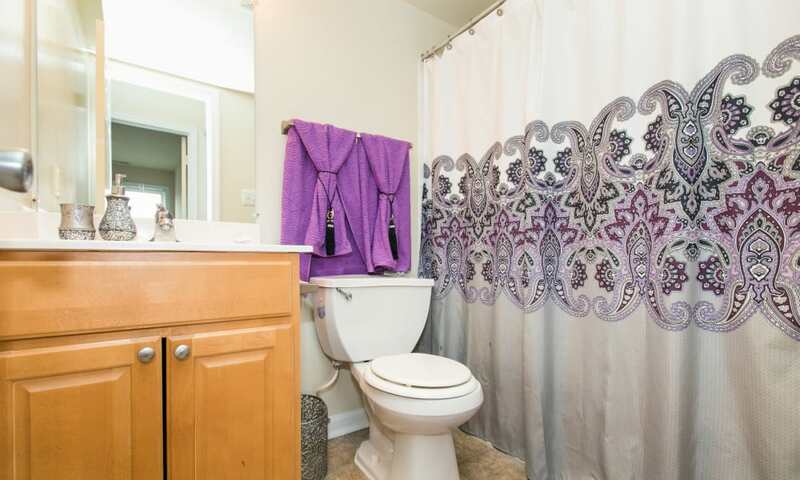 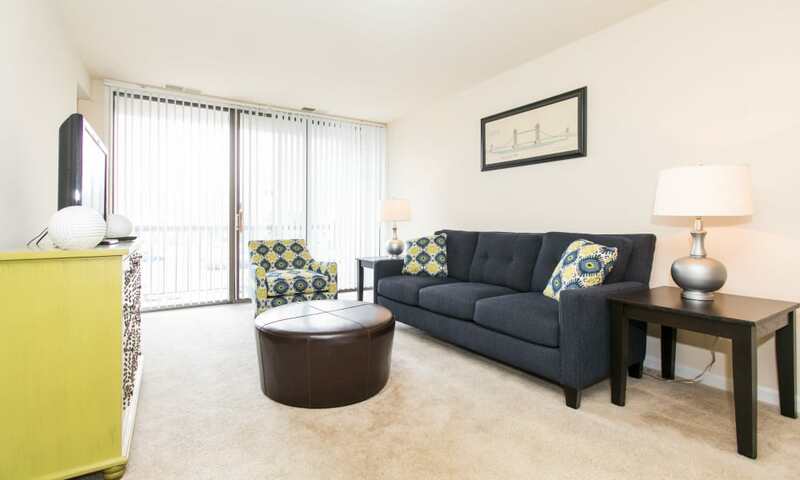 Morgan Properties is dedicated to making sure your apartment home is what you want and need it to be. 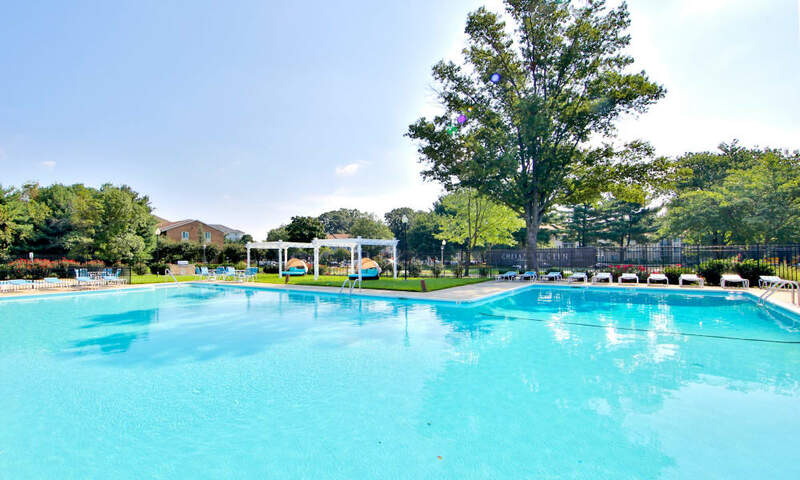 Your management team is always ready to listen and get the job done, big or small. 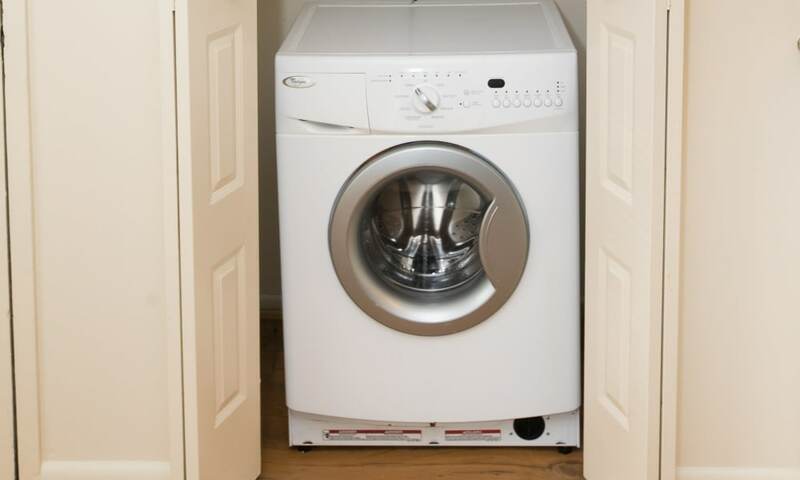 They’re ready with a smile, too. 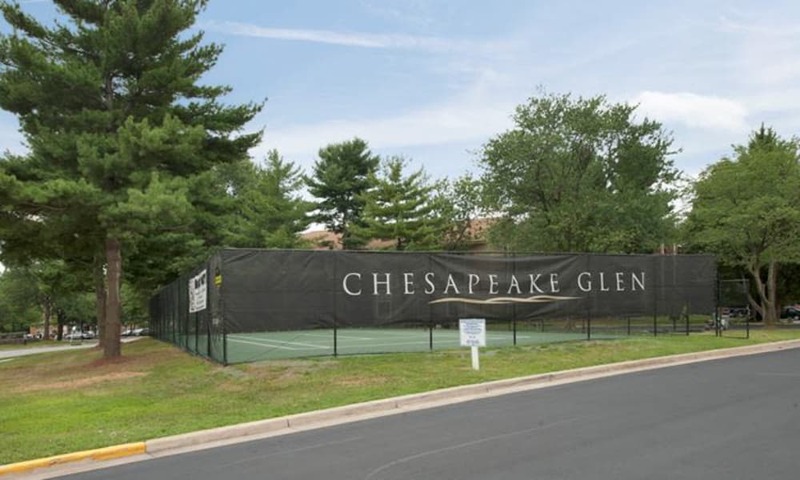 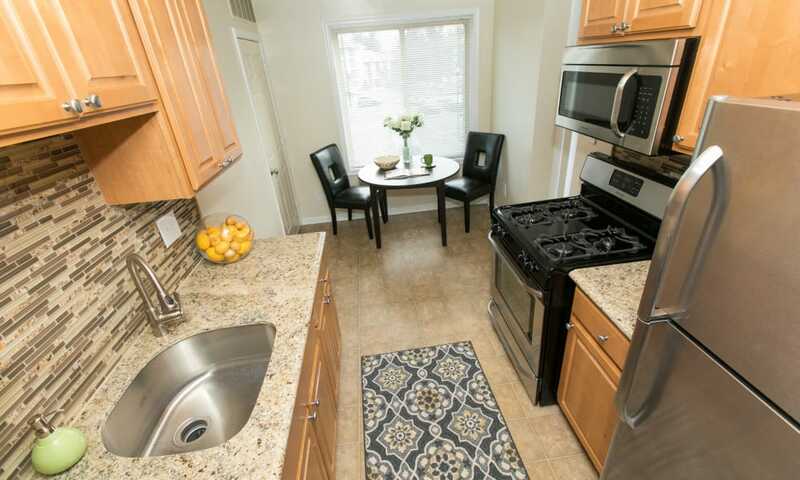 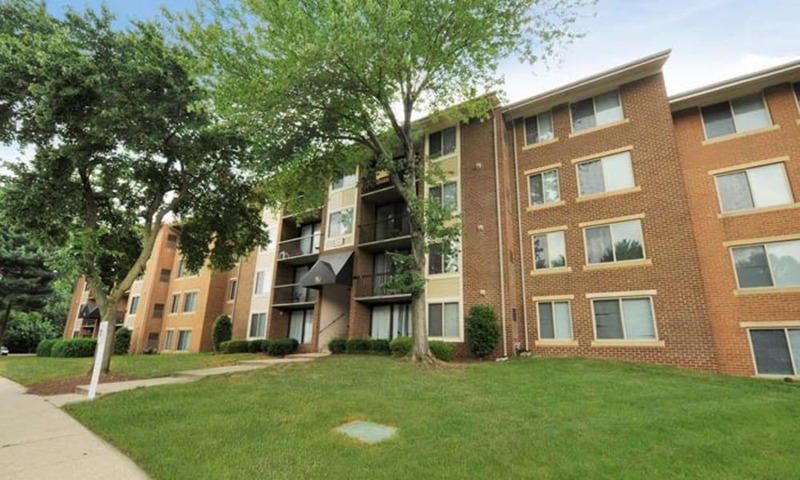 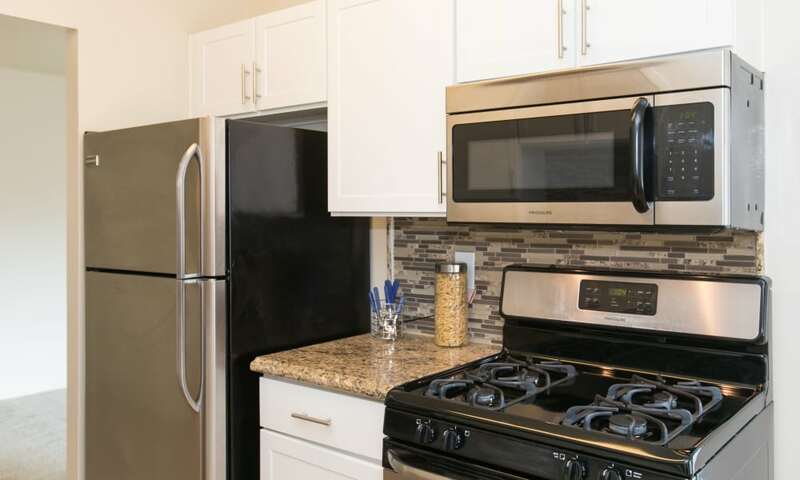 Chesapeake Glen Apartment Homes is your friendly haven close to the excitement of the city, a place to be at ease among friends and neighbors. 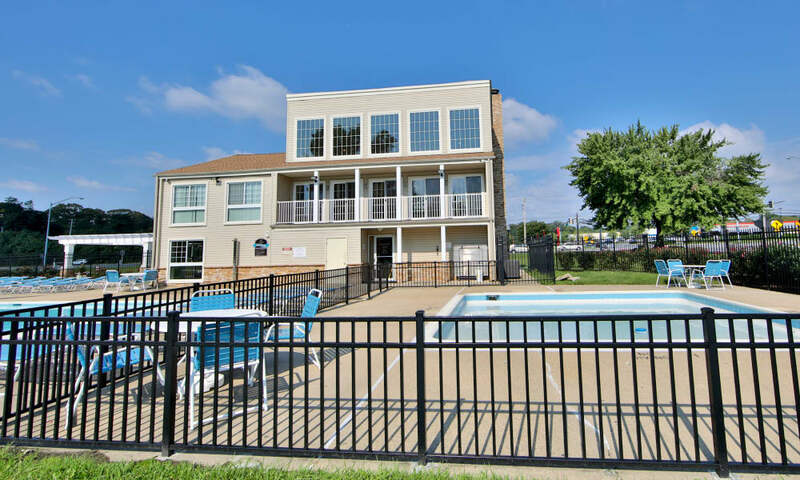 Contact the leasing office in Glen Burnie, MD, to learn more about availability, and to schedule your private tour today.